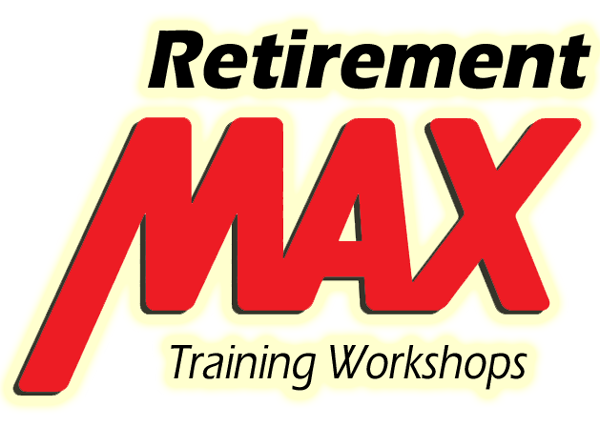 Retirement Max partners with experienced financial professionals nationwide to teach the latest strategies to reduce market risk and increase retirement income. In just 3 simple steps, our straightforward planning process will help you navigate the path to creating a successful retirement income plan. The first step is to meet with our local financial professional to learn about your current situation and what your goals are for retirement. How much income do you need? What are your Social Security options? Are you taking too much risk? After we work together to understand your goals, the next step is to look at where you are at currently and create your customized Social Security & Income Planning reports. This will show you a income projections throughout retirement and the probability of success. Finally, you will have an opportunity to work on any areas of need and receive recommendations based on your specific situation. With a hands on planning approach, our partners educate you on strategies to help reduce market risk and increase retirement income. Want to be notified when Retirement Max comes to your area? 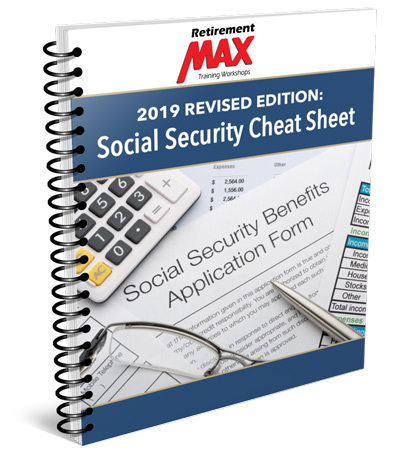 Retirement Max is not affiliated with the Social Security Administration or any other governmental agency. The workshops are hosted by independent financial professionals that are required to be licensed in their state(s) of jurisdiction. Insurance and/or financial services may be offered at a later date based on your specific situation.